Suncrest Golf Course - Attractions | Visit Butler County Pennsylvania! Nestled in the rolling hills of Western Pennsylvania, this exquisite public golf course sits a stone's throw from Route 8. Our rolling contoured fairways guide you to our "postage stamp" greens. 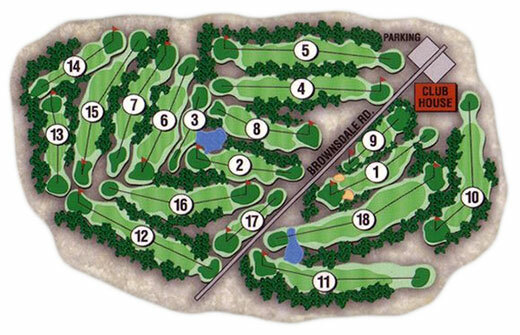 Most of the holes are tree lined, and will provide an exciting challenge for all, regardless of handicap. It has many features that set it apart from other golf courses. For one, it has an even distribution of challenge and forgiveness.